Be part of our Spring Break Show Coir Camp! 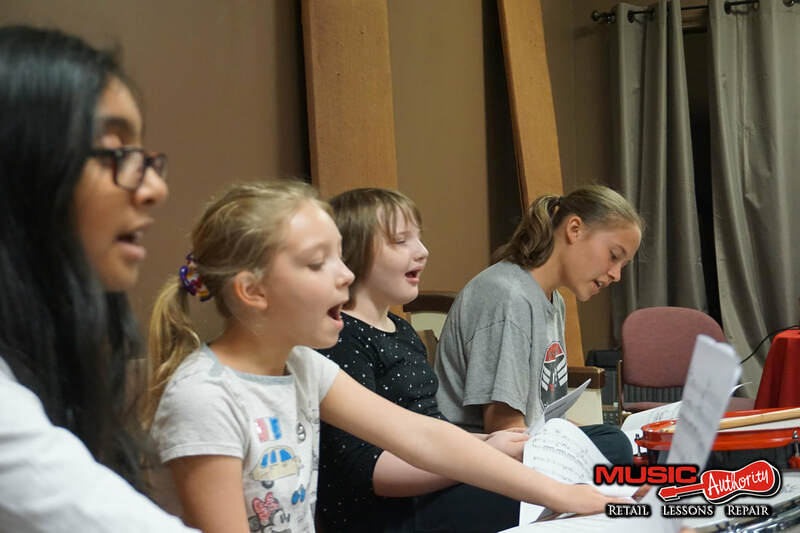 Music Authority is filled with singing and dancing over Forsyth County's Spring Break! Campers learn music, practice dance moves, and put together a complete show in only five days. This camp is for ages 8-16. What happens at Spring Break Camp? 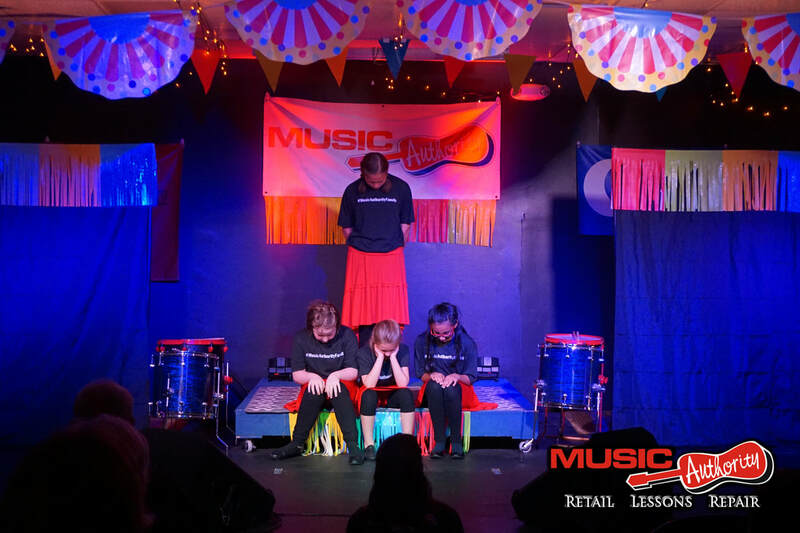 Students are assigned music, learn songs and dances, and rehearse with their group. 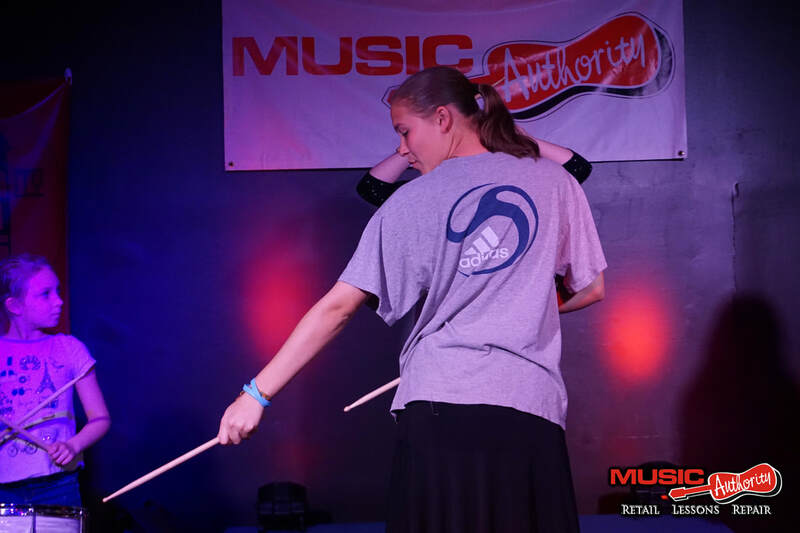 Friday night is showtime at Music Authority, a performance in The Backroom in front of family and friends. Space is very limited so we recommend you sign up ASAP to reserve your spot. IMPORTANT NOTE: You DO NOT have to be currently enrolled in music lessons to attend camps at Music Authority.